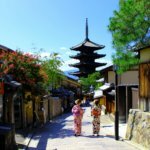 December is a great time to visit Japan because the variety of magical winter events is unlike anything you can find the rest of the year! The nights light up with winter illuminations all across the country, and there are also a number of Christmas celebrations and markets to enjoy as well. 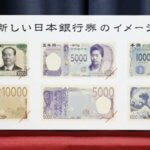 And finally, at the end of the month, Japan loves to end the year on a high note with several fun, popular countdowns. 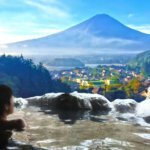 Here are our top 10 events happening in Japan in December 2018. The annual Chichibu Night Festival is one of Japan’s greatest hikiyama (float) festivals, as it draws about 400,000 visitors over the course of two days. There are fireworks and other events on December 2nd in the evening, but the highlight of the festival is on December 3rd. On this day, four massive hikiyama floats along with two smaller kasaboko floats are paraded through the streets of Chichibu. In the afternoon, stages are pulled out from the main floats and feature incredible kabuki performances. 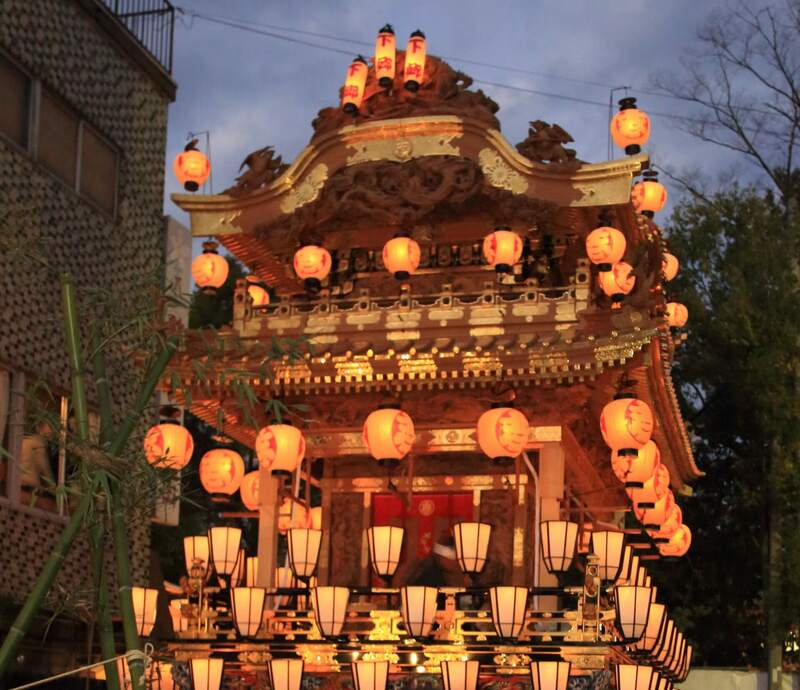 At night, the floats are lit by hundreds of lanterns, and with the accompaniment of drum music, the floats are pulled up Dango Hill beneath a fireworks display that lights up the night sky. This festival has over 300 years of history and was registered as an “ UNESCO Intangible Cultural Heritage” in 2016. The Kobe Luminarie is a winter light-up held every December in Kobe, Japan, in memory of the victims of the Great Hanshin Earthquake of 1995. Every night for the 10 days which it is held, the entire street turns into a wonderland of tunnels and structures lit by over 200,000 lights. The color scheme and pattern design changes every year, so every year presents a new never-before-seen illumination! 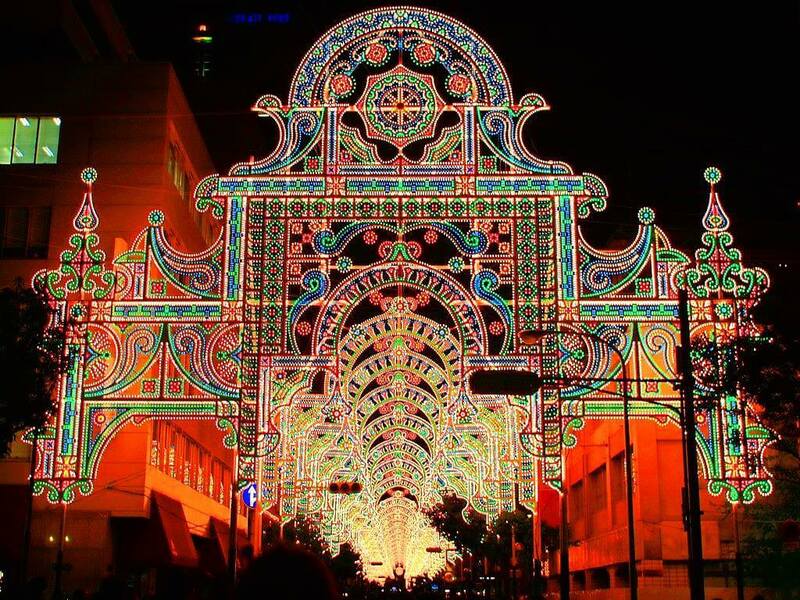 The Kobe Luminarie has now been running annually for over 20 years, and the event always takes place in the area around Motomachi Station of the JR Kobe Line. Entry is free, and there are very large crowds of people from all over Japan who come to see this spectacle. 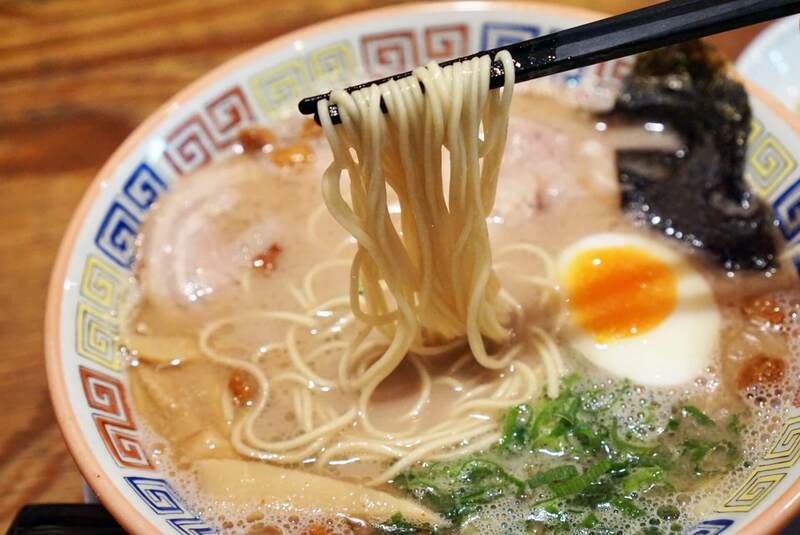 Ramen EXPO 2018 is the biggest ramen event in all of Japan. It is held every weekend (Friday – Sunday) in December in Bampakukoen Park in Osaka. Ramen chefs from over 40 different ramen shops come from all over the country to participate in this expo. Entry to the expo is 250 yen, and after entering, and you can buy tickets at the venue to exchange for a bowl of ramen at any of the stalls. One ticket for one bowl of ramen is 650 yen. Nankin-machi (南京町) is the biggest China Town in all of Japan’s Kansai region. From December 6 until December 25, Nankin-machi has their annual nighttime lantern fair. Every night after the sun sets, the street lights up with over 400 glowing lanterns until about 10pm. The lanterns line the two main streets that run through the district, meeting each other at a small plaza in the center. 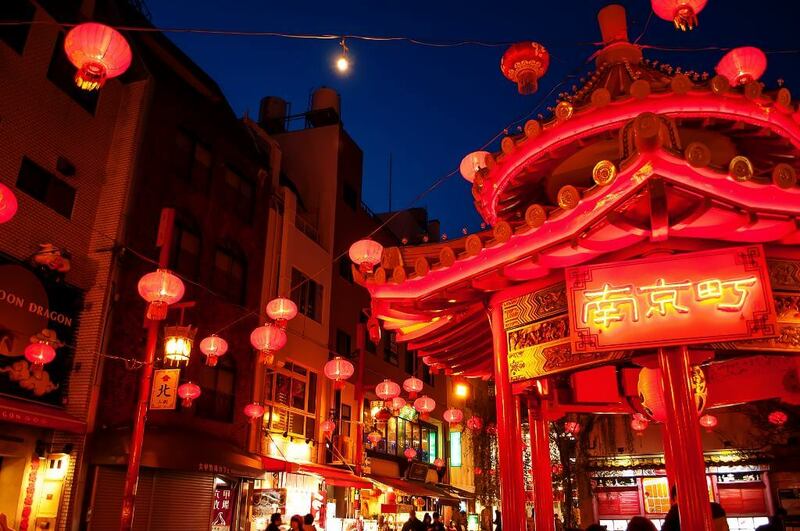 In addition to the lanterns, Nankin-machi is packed with shops, restaurants and food stands that sell items such as steamed buns, ramen, tapioca drinks and other Chinese dishes. The “Hanatouro” (花灯路) in Kyoto’s Hanatouro Festival means “ path with flowers and light”. 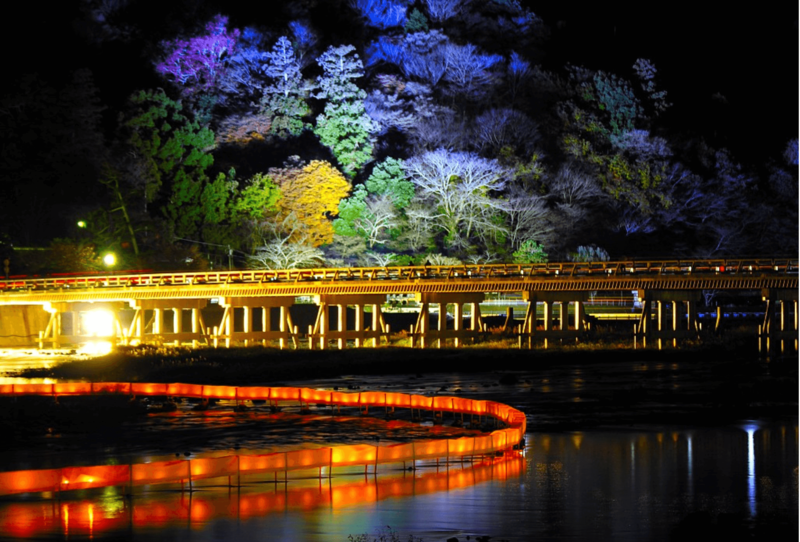 This winter illumination lights up the streets of Kyoto’s famous Arashiyama area from 5pm to 8:30pm during the 10-day long festival period. 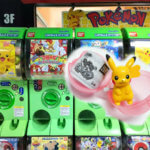 This special light-up starts on the 8th of December and lasts until the 17th of December. The Hanatouro illumination will be held at several locations, including the iconic Togetsukyo Bridge (渡月橋) and world-famous Bamboo Grove (竹林の道). December is the only time of the year that visitors can see these famous tourist attractions lit up by colorful illuminations. This annual Christmas Market has been brought to Japan from Germany. Held in Wonder Square at the base of the Osaka Umeda Sky Building, the German Christmas Market is the biggest Christmas event in all of Osaka. Every year, hundreds of thousands of visitors come in order to experience an authentic German Christmas. 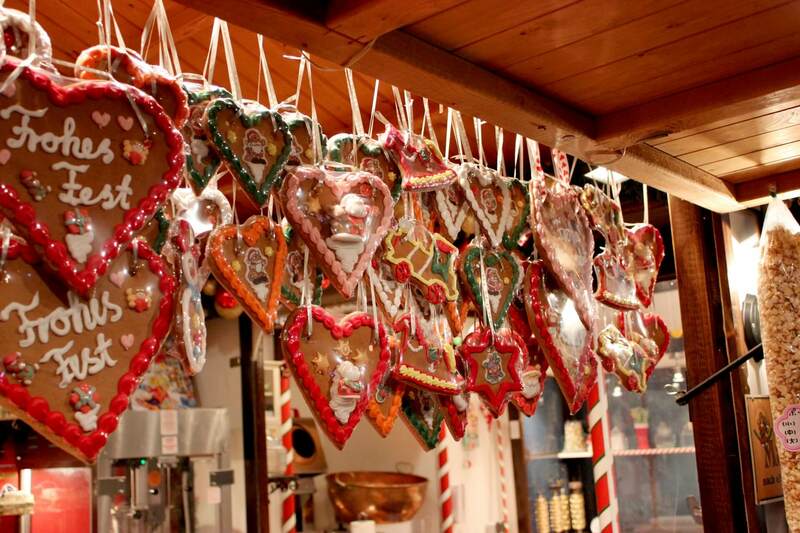 During the festival period from November 17 through December 25, wooden huts line up at the site to sell handmade ornaments, traditional crafts, Christmas sweets, and hot mulled wine. There is also an antique merry-go-round, a nativity scene and a variety of beautiful lights and decorations. At the center of the venue, a massive world-class Christmas tree is illuminated with more than 100,000 light bulbs. While wintertime illumination events are now held in cities around Japan, it was in Sapporo that the tradition originated in 1981. 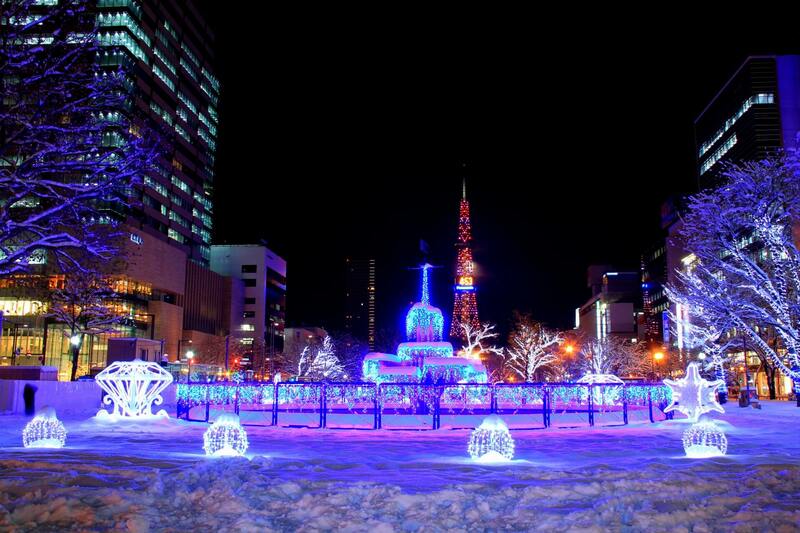 This winter light-up takes place at three different locations: Odori Park, Sapporo Eki-mae Dori and Minami 1-Jo Dori. All three locations switch on the lights on November 20th. Some 520,000 light bulbs are used at Odori Park to illuminate objects centered on cosmic and Christmas themes. The lights will be switched off at Odori Park on December 25th, at Ekimae Dori on February 12th and at Minami 1-jo Dori on March 14th. The lights will be switched on each day between 4:30pm and 10pm except for the period from the 23rd to the 25th of December, during which they will be on until midnight. The holiday celebration at Tokyo Disneyland is arguably the park’s most popular seasonal event. 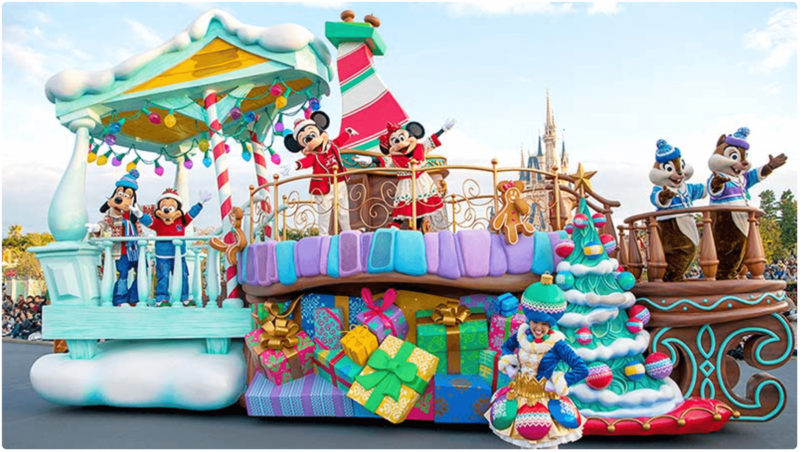 This year, Tokyo Disneyland is hosting their annual “Disney Christmas” from November 8th until 25 December 25th. The Christmas event this year also celebrates the 35th anniversary of Tokyo Disneyland. In Fantasyland near Cinderella Castle is a real Christmas tree decorated with the 35th anniversary logo. 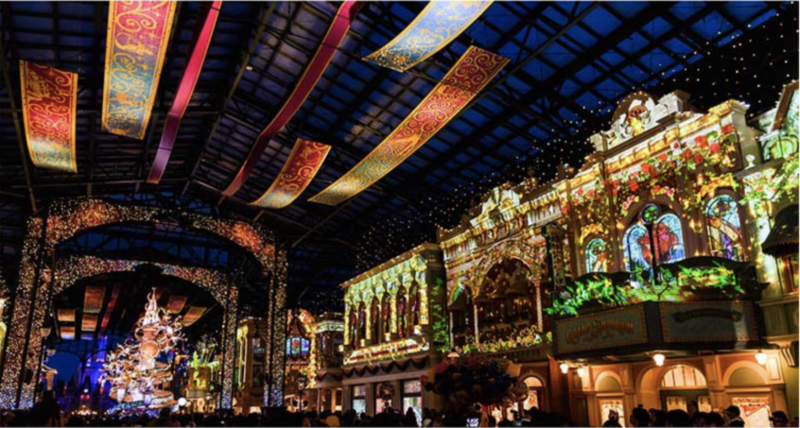 During the day, visitors can watch a brand new Christmastime Parade, and after dark, the Celebration Street in World Bazaar is transformed by music and lights to create a magical holiday atmosphere. The Sendai Pageant of Starlight (仙台光のページェント) is the biggest illumination event in Sendai. 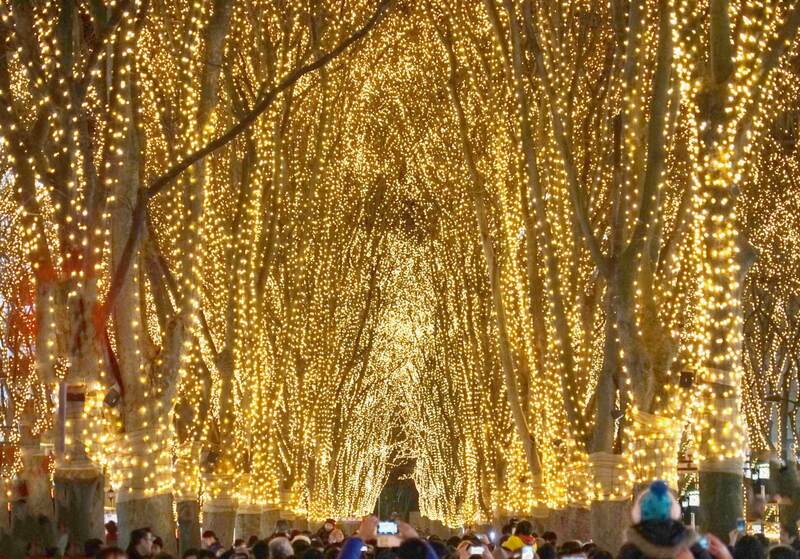 The trees lining the Jozenjidori Street near Kotodai Station are covered with almost 600,000 lights to create this incredible tunnel of illumination. This illumination is held every year, and this marks it’s 31st year. During the festival period from December 14 until the end of December, the light-up is held daily from 5:30pm until 11pm. On the final day, the lights stay on until midnight. 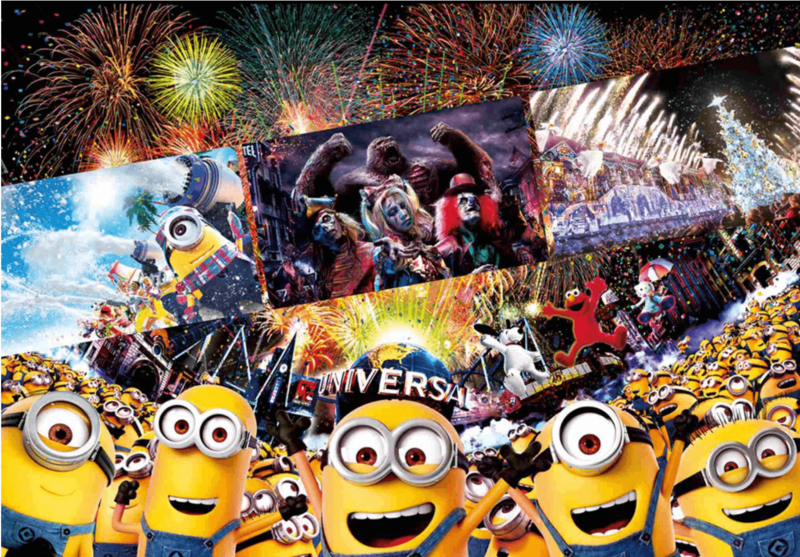 Universal Studios Japan (USJ) has a brand new countdown event to celebrate the coming of 2019. 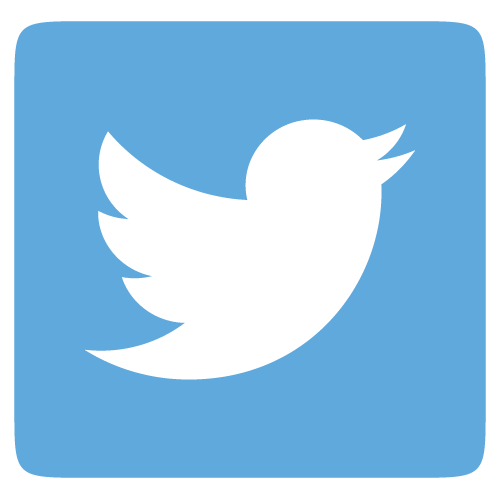 As part of this year’s expanded celebrations, the event will offer fireworks, celebrity appearances, and an “electric party atmosphere”. Although the park usually closes at 10pm, on this night only, the park will be open until 2am to allow visitors to enjoy the event well into the night. Special passes to the Universal Countdown Party 2019’s will be sold at the park and online, so those who wish to attend must reserve their tickets in advance. On the day of the event, standard USJ Studio Passes are not valid after 5 pm (New Year’s Eve).